Obstructive sleep apnea is when your airway becomes blocked during sleep. Central sleep apnea is when your brain does not signal the muscles that help you breathe. 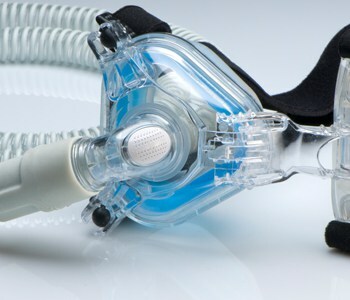 Mixed sleep apnea is a combination of obstructive and central sleep apnea. At Saint Francis Healthcare System’s Sleep Disorders Center, doctors can diagnose and develop a treatment plan for many different kinds of sleep disorders, including sleep apnea. During a sleep study, technicians will monitor you while you sleep and look for signs that indicate a sleep disorder. To learn more about the Sleep Disorders Center, call 573-331-5837.